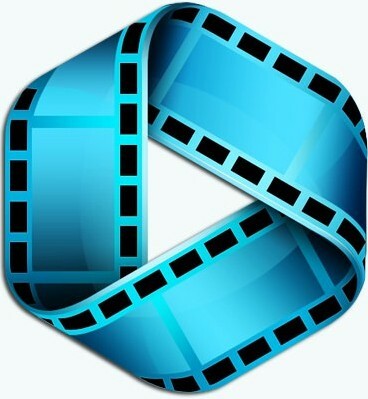 4Videosoft Video Converter Ultimate is a comprehensive multimedia conversion suite that helps users encode their videos to other common formats. The application allows users to download content from various online providers, like YouTube, Yahoo and Facebook. 4Videosoft Video Converter can convert any video formats among MP4, M4V, AVI, WMV, MOV, etc., along with HD and 4K UHD videos. Enhancing function aims at improving your video quality in three ways. You can choose the output video format for your player from the drop-down list.